Hello there, friends! I hope your week is off to a great start! This past weekend I had the opportunity to speak at the third annual Create & Cultivate Style Summit here in Houston, and it was an absolute blast. 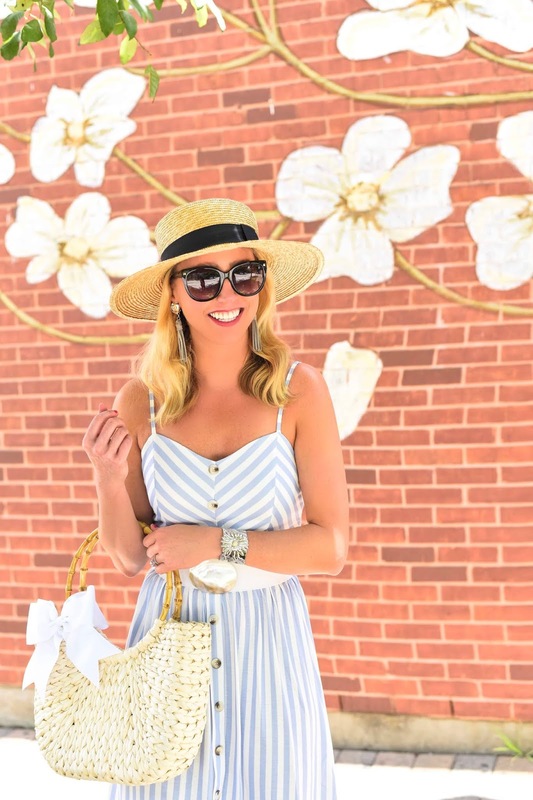 It was so fun getting to meet fellow bloggers that I've followed since the beginning, and to speak with some others that are just starting out. There definitely were a lot of creative juices flowing, and I just love when women help women out and want to see one another succeed. It's all about #girlpower! I will be doing a whole recap post about it next week, and can't wait to share more with you. 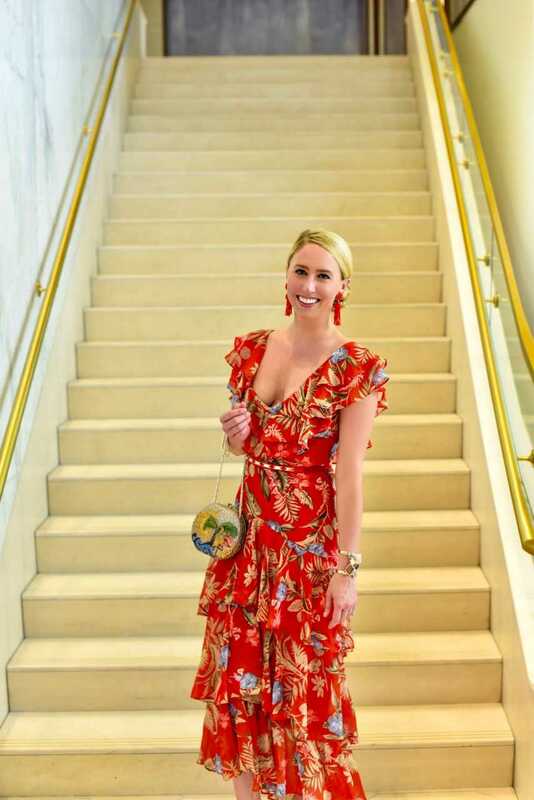 When I first saw this dress, it immediately put a smile on my face. 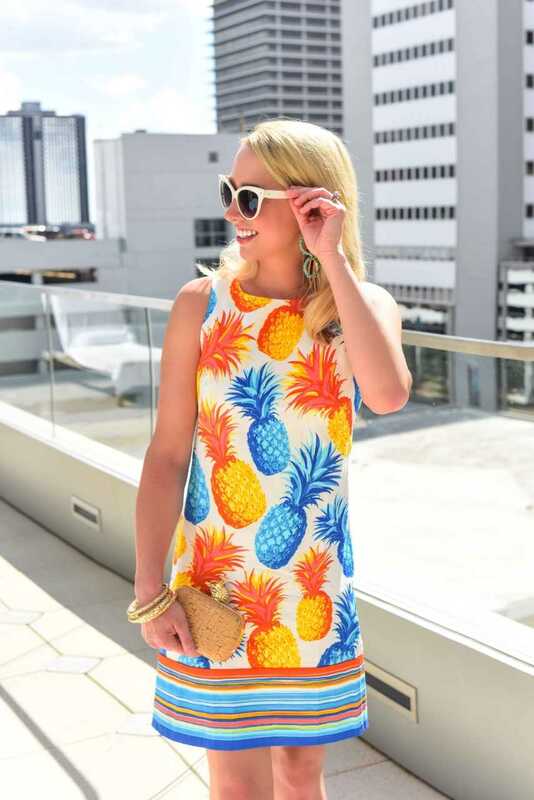 The colors are so bold and vibrant, and who doesn't love a good pineapple print?! 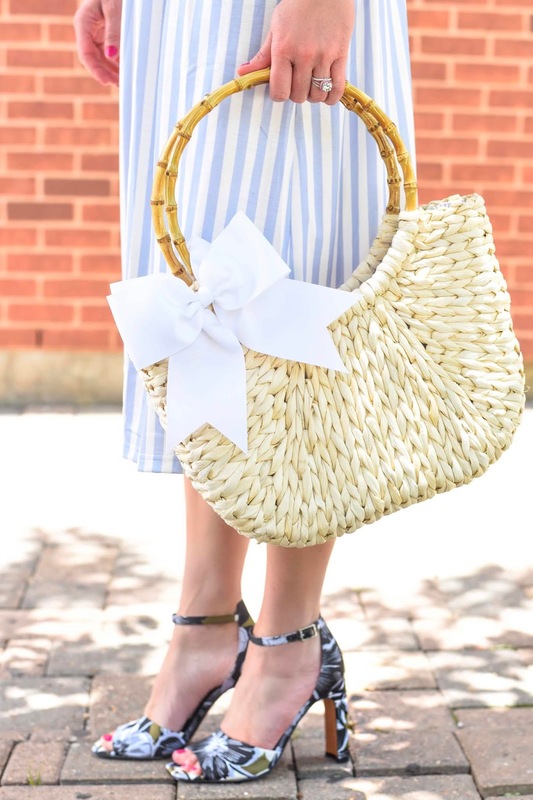 It is under $30 and comes in a green & red version too, which is equally as cute! 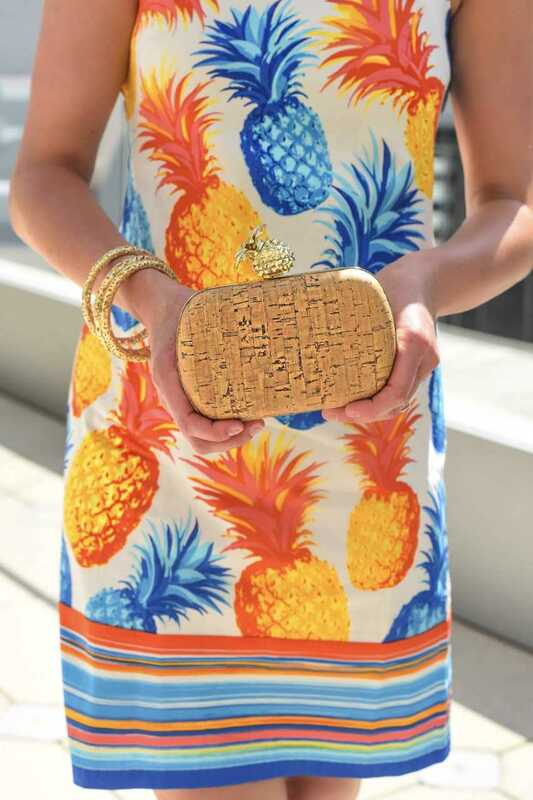 I also have been eyeing this darling pineapple dress that has tassels - obsessed. The Nordstrom Anniversary Sale officially opened today with early access for all card holders! This means, it's officially Christmas in July - guard your wallets! 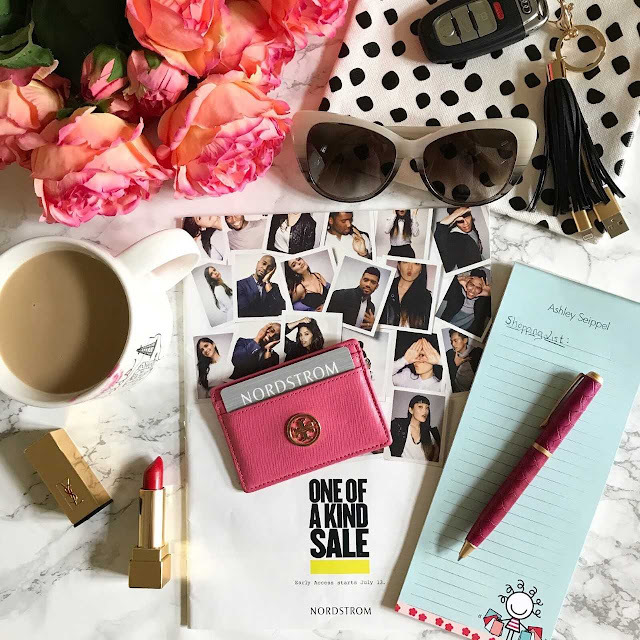 Undoubtedly one of the best sales of the year, the Nordstrom Sale has thousands of items that will have you looking stylish for several season's to come. 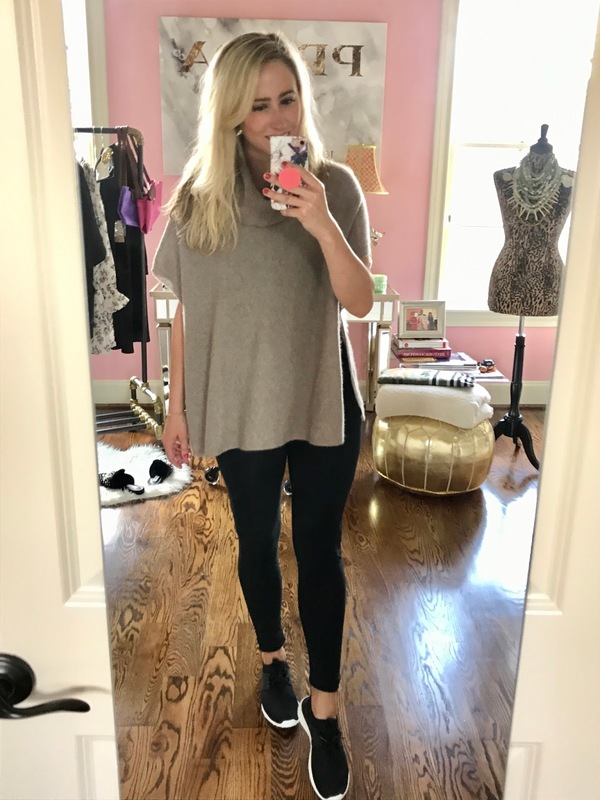 I have combed through all the sale items, and have rounded up my top 50 items! The sale has so many great things this year. Truth be told, I was a bit disappointed with the lack of shoes that are part of the #nsale, but of course, I still found a few pair that I needed. With so many great accessories, jackets, basics, denim, and everything in between, I'm sure you'll find something you love. 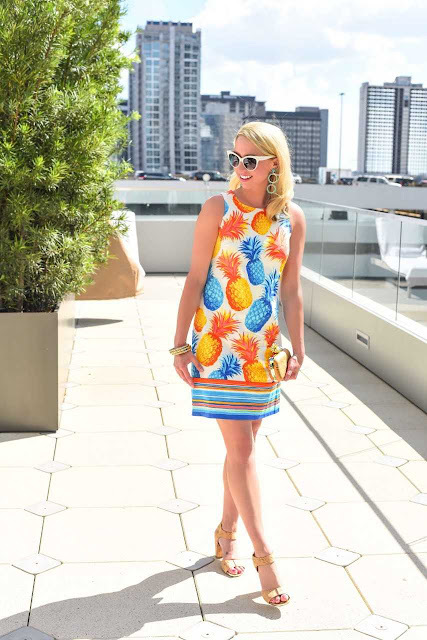 You're definitely going to want to run, not walk, to purchase this dress! Or just pick up your phone and start shopping now because I got it from Amazon. It's only $20, and comes in 30 different colors and patterns. I know, 30!!! It runs TTS - I'm wearing a size small. All of the dresses have the same silhouette/style, but a few select colors have pockets! It's a polyester/cotton mix, which makes it super soft and comfortable. It' a great go-to for long days sitting at bottomless mimosa brunch or for travel, because it doesn't wrinkle. 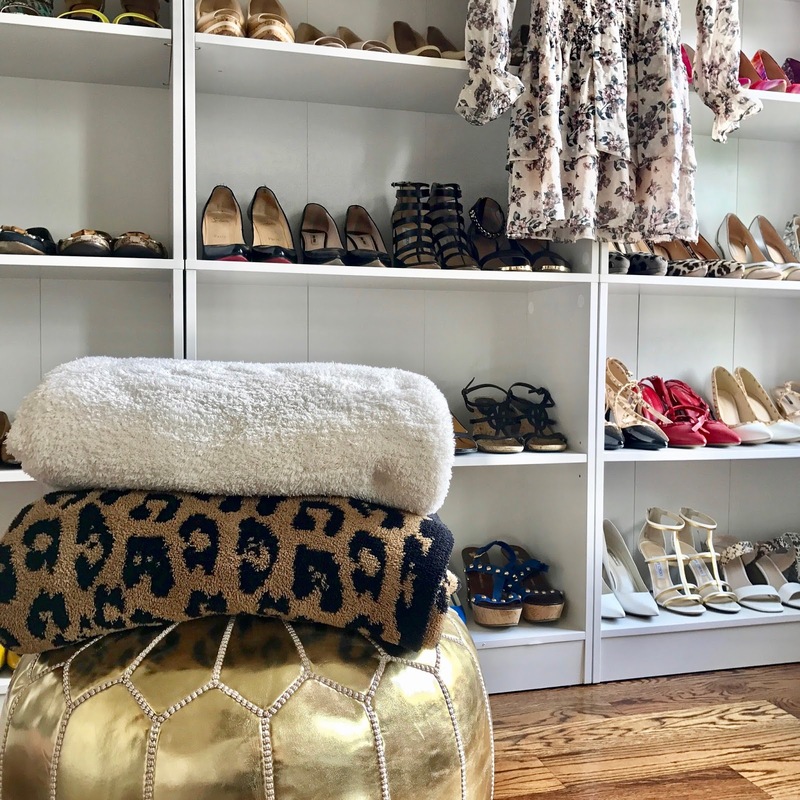 Be sure to check back here first thing Thursday morning - I'll be sharing all my top picks from the Nordstrom Anniversary Sale! Happy Monday, friends! 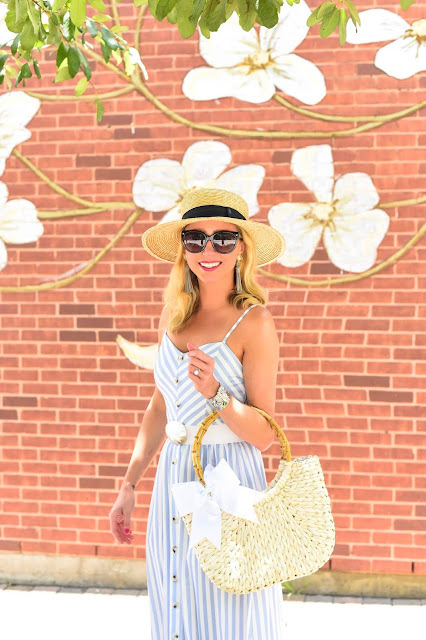 The Nordstrom Anniversary Sale is quickly approaching (early access starts this Thursday, 7/12), so here's all you need to know about the biggest sale of the year. 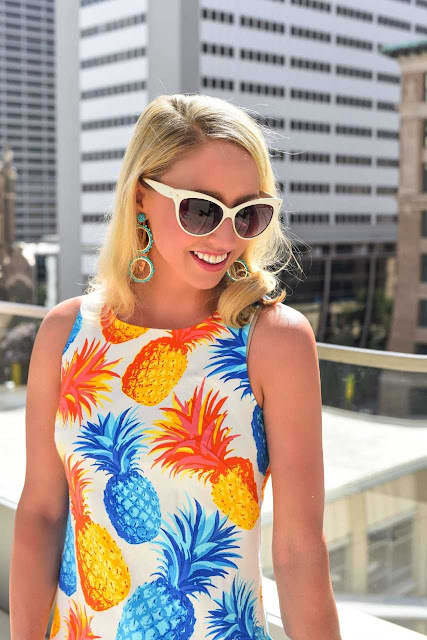 The Nordstrom Anniversary Sale is the best sale of the year. 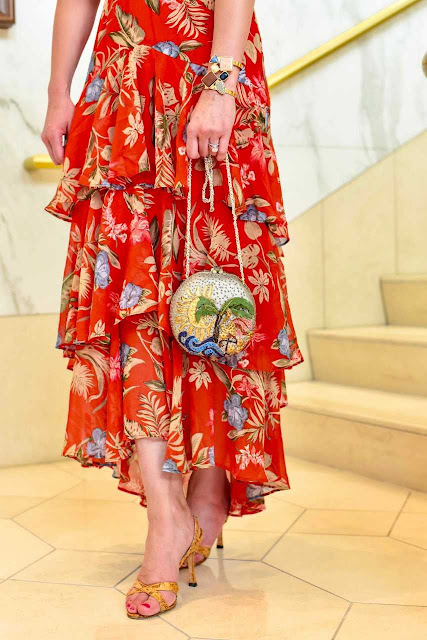 Unlike other sales, this sale includes all new arrivals, instead of discounts on last season's trends. You'll see top brands like Stuart Weitzman, Tory Burch, Burberry, Movado, Rag & Bone, Nike, Diptyque, Clarisonic, Barefoot Dreams, and so many more, at discounts you won't find anywhere else. Added bonus, there's no promo code needed - all prices are as marked. 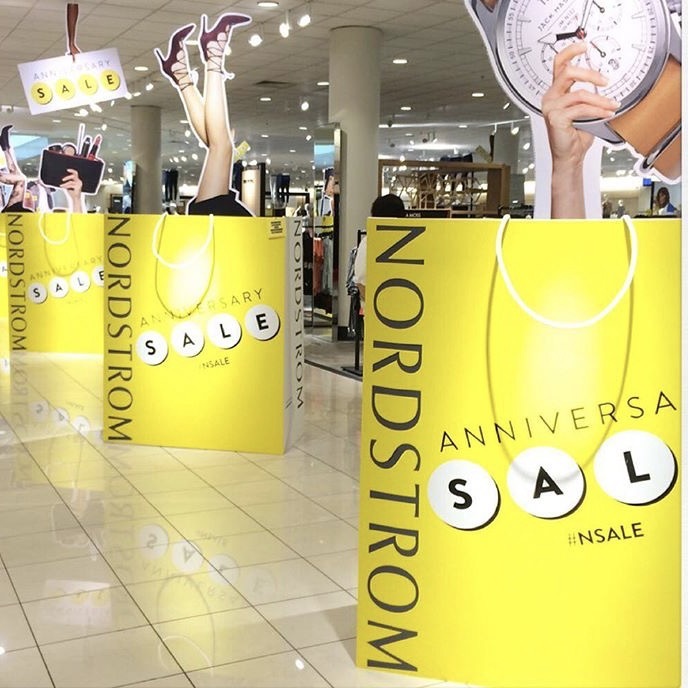 The Nordstrom Anniversary Sale early access is July 12-19. Early access is reserved for Nordstrom Card holders, only. Trust me, it is worth signing up for this credit card or retail/store card (that's what I have), as things sell out quick. You can still sign up here, to get early access. The sale will open to the public July 20th, and run through August 5th. On August 6th, all the prices will go up, so be sure to plan accordingly. Everyone! There are tons of sale items for women, men, children, home and of course, beauty! Shop the Women's catalog here, and shop the Men's catalog here, so you can create your shopping list ahead of time. Tip: be sure to check out the catalog ASAP and add any items you're eyeing into your cart now. The sale can be shopped online, or in-store. I highly suggest shopping online, as not all stores will carry every item, and they may sell out more quickly. 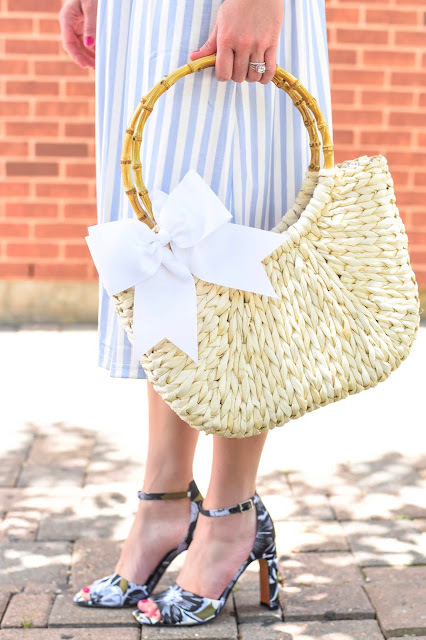 However, if you do choose to go that route, I suggest securing the item online ahead of time, before you head to the store, or getting in touch with your Nordstrom Stylist (if you have one). As I just mentioned, the catalogs are available online, so definitely flip threw it now. The catalog is only a glimpse into all the marvelous deals this sale has to offer. Next, I suggest creating a strategy to help you figure out what you need, and making a budget. It's always tricky when things go on sale, and it is easy to click 'Purchase' and then having buyers remorse in the future. Sticking to your 'must have's' will help you avoid this. If you still get trigger happy, remember, Nordstrom offers free shipping and free returns, always! Have any other questions about the sale? Let me know! Be sure to also stay tuned for my list of must-have items from the best sale of the year. Saving is always in style! Below is just a glimpse of some the things I purchased during last year's #nsale.